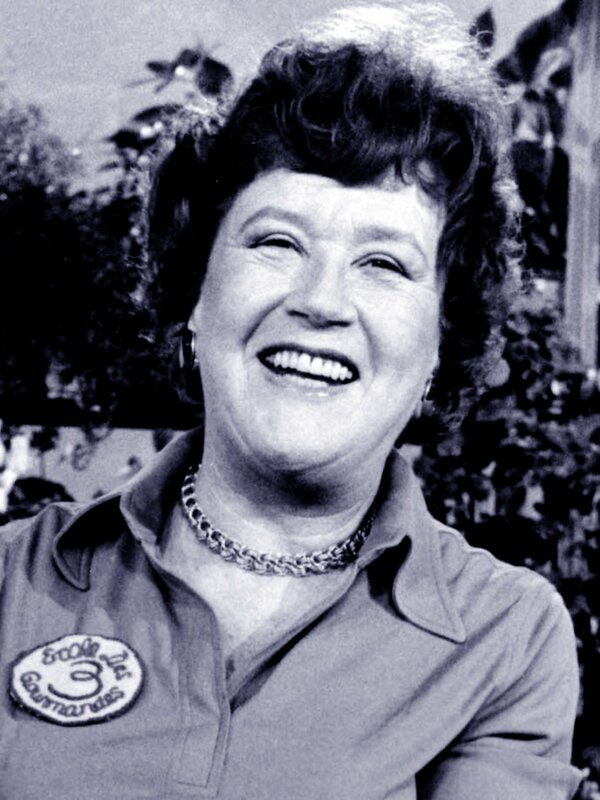 Julia Child was quite an influential figure during the 1940's and 50's. She began learning to cook professional French cuisine later in her life and one day was offered a deal on helping write a cookbook titled Mastering the Art of French Cooking which became a success. To relate this to class, Julia was an American who pursued French cooking, a different taste and method then what she had been used to. Although we have not reached this portion of lecture, I believe this is someone who would be interesting to read about when the time comes for her influence on the cuisine of the American home during her time. She had done a cooking show unlike those we see today involving live broadcasting. She was the opposite of the typical food network cooks who have several tries for one take and can later edit their mistakes. Julia misspoke, dropped things and preached that in order to cook we must fail. She truly depicted what it was like in the kitchen through success and mistake.